Brian Lamb on the Mary Matalin radio program. · One Book. One Author. One Hour. Brian Lamb on the Mary Matalin radio program. Unknown, “Brian Lamb on the Mary Matalin radio program.,” One Book. One Author. One Hour., accessed April 19, 2019, http://booknotes.gmu.edu/items/show/2974. 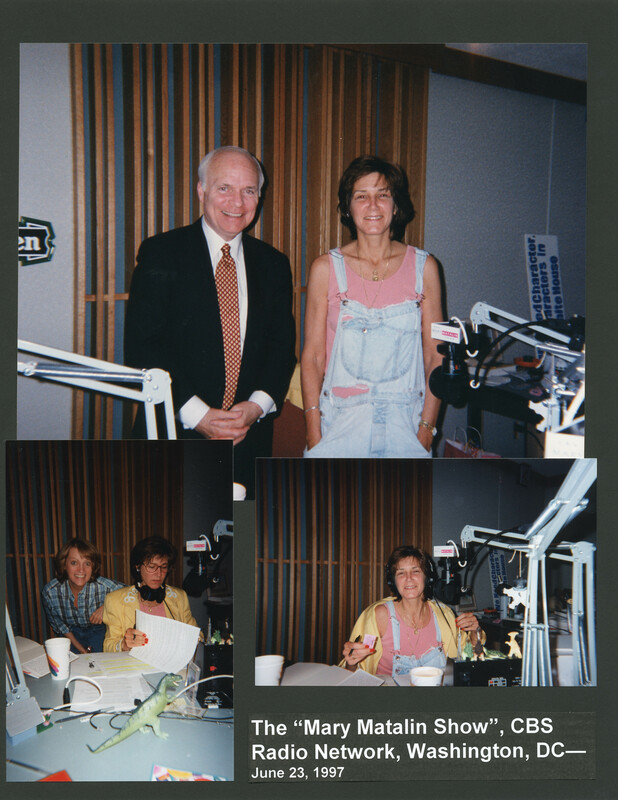 Brian Lamb with Mary Matalin (in overalls) in her Washington, D.C. radio studio for The Mary Matalin Show on the CBS Radio Network. 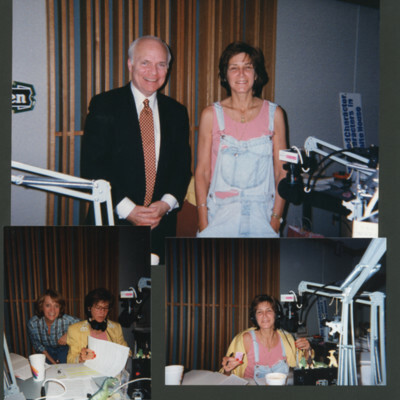 One photo features Ms. Matalin with a producer.